Dr. Myles graduated from the Medical College of Ohio in 1983. After completing combined residencies in anatomic and clinical pathology at Cleveland Clinic in 1987, he joined the faculty of the Medical College of Ohio (now University of Toledo Medical Center), where he achieved the rank of associate professor before being recruited back to Cleveland Clinic in 1993. He has served in a variety of roles in the Robert J. Tomsich Pathology & Laboratory Medicine Institute, and currently serves as Director of Quality Assurance and CPT Coding in Anatomic Pathology. Dr. Myles participates in the genitourinary, breast, medical kidney, and cardiovascular pathology subspecialty services at Cleveland Clinic. 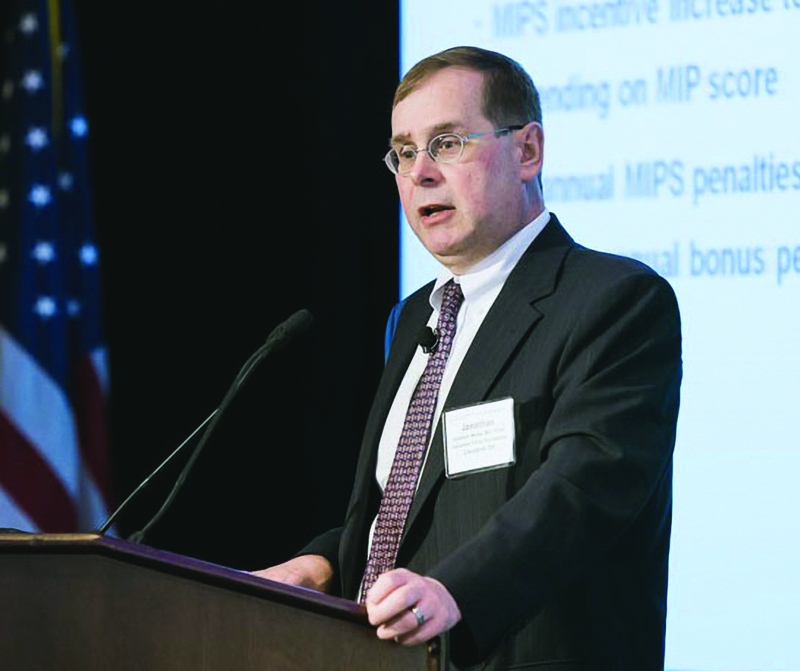 Dr. Myles is a national leader in pathology payment policy. He has served as the pathology advisor to the AMA-RUC (American Medical Association Relative Value Update Committee) since 2006. That committee recommends to CMS the relative value units for physician services. Dr. Myles has served as chair of the Economic Affairs Committee of the College of American Pathologists (CAP) since 2010. He is a member of the CAP Spokespersons Network and has served as faculty at the Engaged Leadership Academy of the CAP. He has served on the Board of Directors of the Academy of Medicine of Cleveland. Dr. Myles has received the CAP’s Public Service Award (the College’s highest honor related to public service) as well as the CAP’s Outstanding Service Award for his many years advocating for pathologists with both private and governmental agencies. 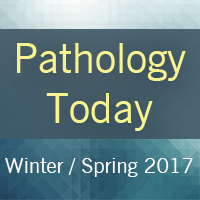 Additionally, Dr. Myles has served as past president of the Ohio Society of Pathologists and Cleveland Society of Pathologists. “Cleveland Clinic’s residency program is large and that allowed me to learn from others residents, such as Dr. Charles V. Biscotti, who continues to give me guidance as a colleague today. My mentors always inspired me to do my best and encouraged my participation in local and national residency paper competitions. We would like to thank Dr. Myles for his immense and much appreciated efforts in his role as pathology specialty director to the Alumni Board. He is leaving this role in late 2016, and we wish him all the best in his new endeavors. We welcome Dr. Christine Booth as she assumes the role of pathology specialty director to the Alumni Board, and we look forward to her service for our alumni. Please send us your news and accomplishments to be featured in Alumni Connect.